I love books and I love reading. But I have to be honest: when it comes to reading and reading challenges I am the biggest failure on this whole planet I guess. Reading (and also writing) takes you to so many places and lets you live a thousand lives, we all know that don't we? I love getting lost in a good book, preferably with a cuppa. But can you guess what? I never seem to find the time to read. It's horrible. I go to bed so late that I either just want to sleep or I'm on my phone, writing with people or looking through Facebook, Instagram, other blogs, etc. I want to read at that time, but then I get distracted. It's a real disaster. Another thing is that I always start reading books but I never finished the last few books I started reading. 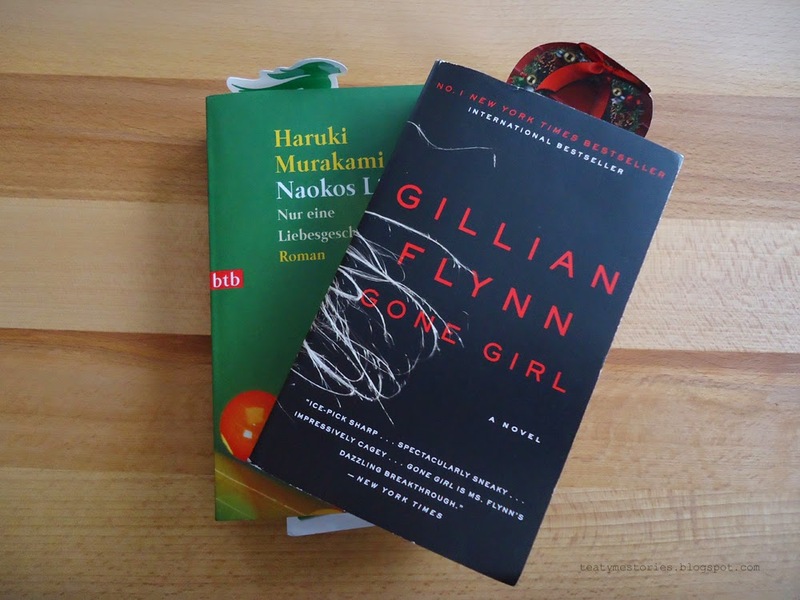 Those are Gone Girl by Gillian Flynn and Norwegian Wood by Haruki Murakami. It's pretty embarrassing that I actually already have mentioned those two books in a post. And said post is from about half a year ago. Yes, I haven't read a single book for a very long time now. I don't feel good about it and I really want to change it. 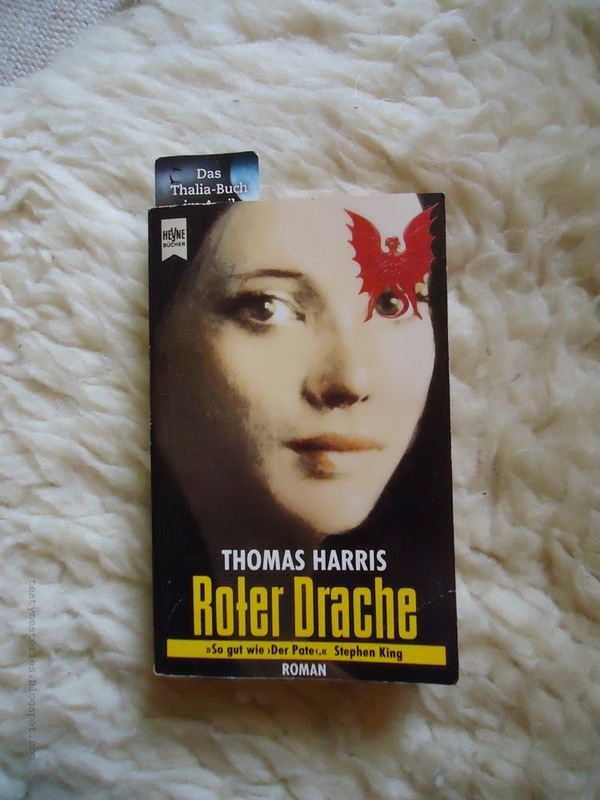 Therefore I'm taking part in the Goodreads Reading Challenge (which doesn't mean that much though. I take part in it every year and I never even come close to my goal of 15 books...) and I found another challenge which sounded very nice. 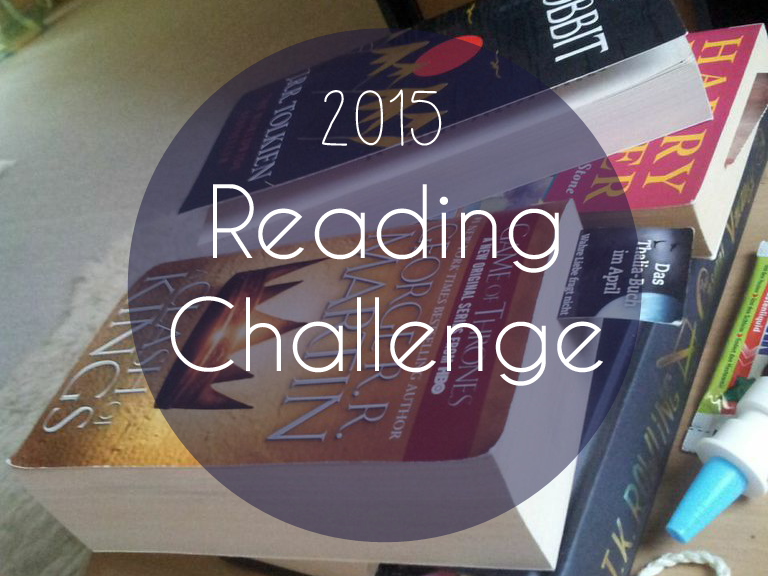 It's the Popsugar Reading Challenge. I love that there are so many different genres of books on there and it really offers a broad variety of books to read and it makes you want to read all those different books. 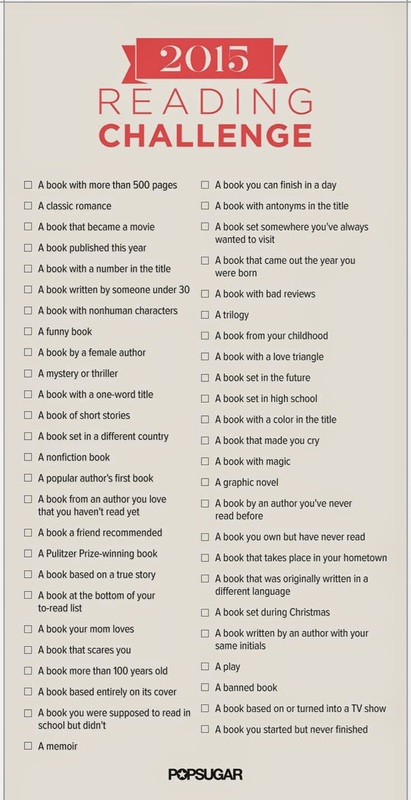 This is a very good challenge if you're usually only reading books of one genre. Yes, it's on German. But it I got it for one Euro, so I don't really mind. There are also those three books on my night stand. They have been there for such a long time now. 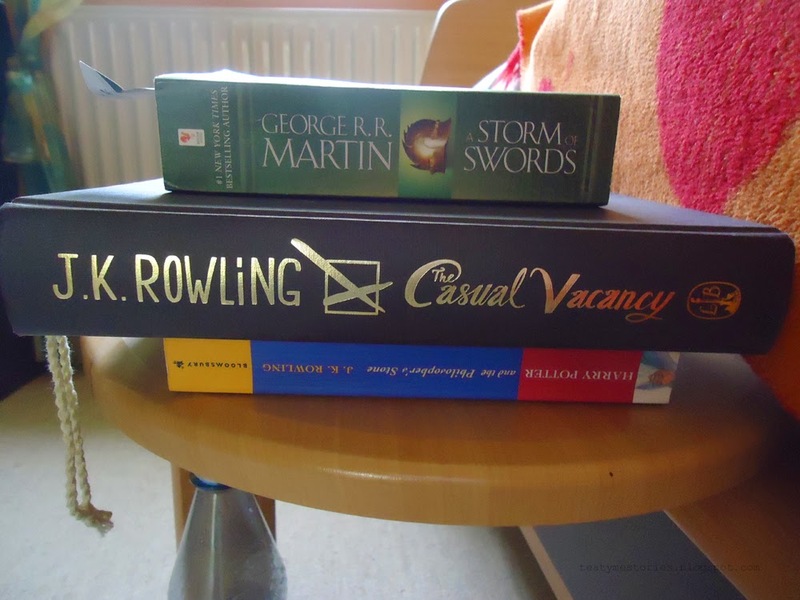 At least Harry Potter and The Casual Vacancy. A Storm of Swords hasn't been there that long. But it also hasn't been touched for months now. I want to read The Casual Vacancy before the TV series starts though. And it is DEFINITELY time for a Harry Potter reread. Especially in English! What are you currently reading? Do you read often? Do you also take part in a challenge? I'd love to know! 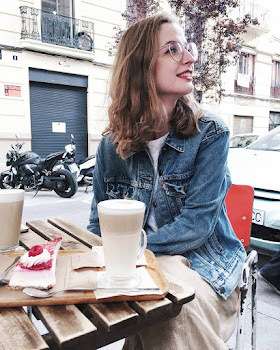 I have been an avid reader since the age of two, and run a book review blog called Triskele Reviews. I go through about one to two books per day, depending on whatever else is going on during my day. 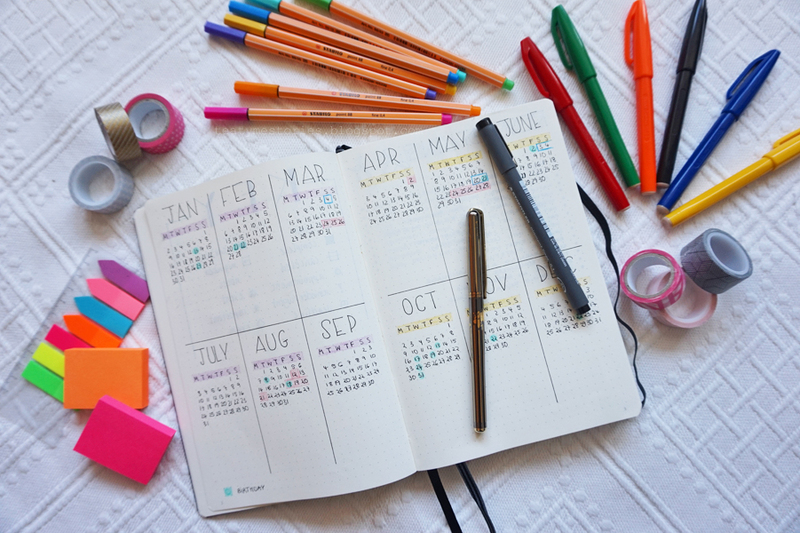 I hope this reading challenge brings you some new literary friends and favorites. Happy reading!